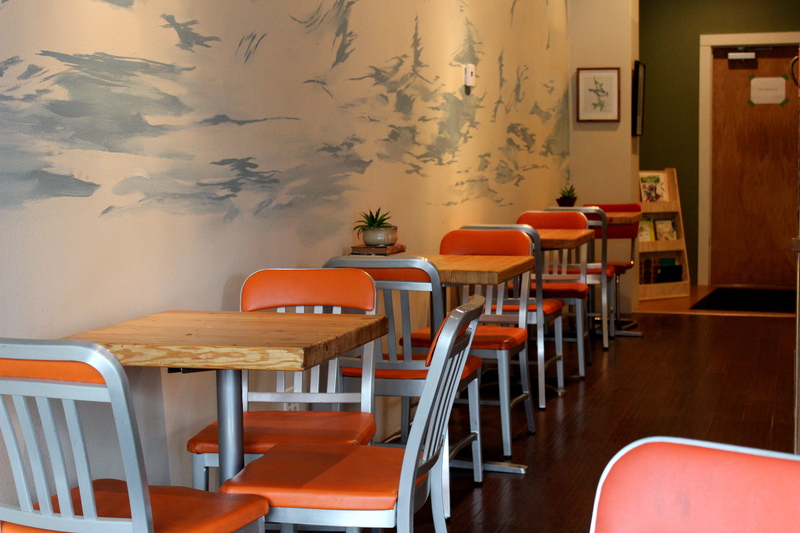 Last week, I wrote about the bagel wars. 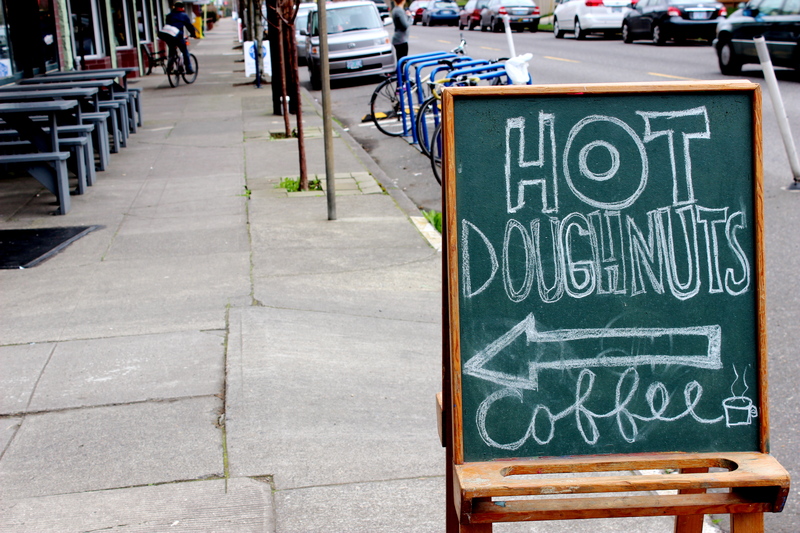 This week, we’re talking donuts because a serious contender just rolled into town. They may look small and plain, but they pack a pretty devastating blow to your taste buds. (In a good way. A REALLY good way.) What sets these donuts apart is that they’re made fresh to order, the only other place in town that can do that is Krispy Kreme and they are so 2001. 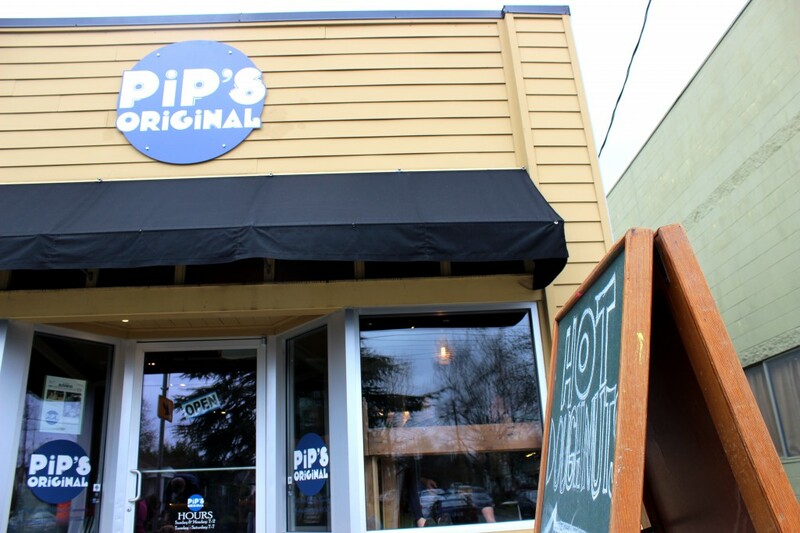 Pip’s Original just opened in the Beaumont neighborhood, and as usual with me, I was kind of skeptical. The place looks a little unassuming from the outside. But once you go inside, you’ll see that these are not normal donuts, they’re “beignet-style” donuts. Unfortunatly, I’ve never been to New Orleans, but I understand that beignets are among the top five reasons to visit. So these donuts are not to be taken lightly. 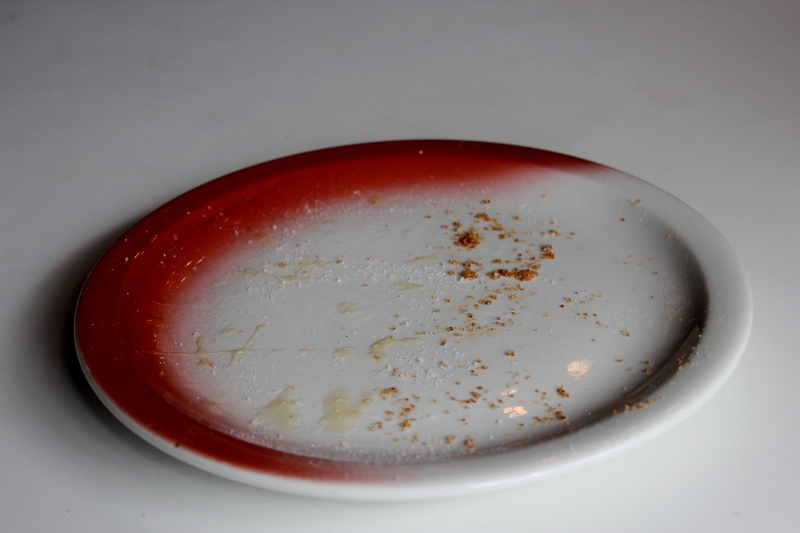 They come in two styles: “Cinnamon Sugar” and “Honey & Sea Salt”. If you visit, don’t kid yourself. Order a dozen. They are tiny and incredibly easy to devour. I don’t know if they’re the best donuts to take to work, it seems like a crime to eat them cold, but the owner tells me lots of people do it. 4-6 dozen will feed and office. Four dozen rings up at $20. As I mentioned earlier, these are made to order. So, as soon as you say they word, they plop 12 donuts into their mini-fryer. 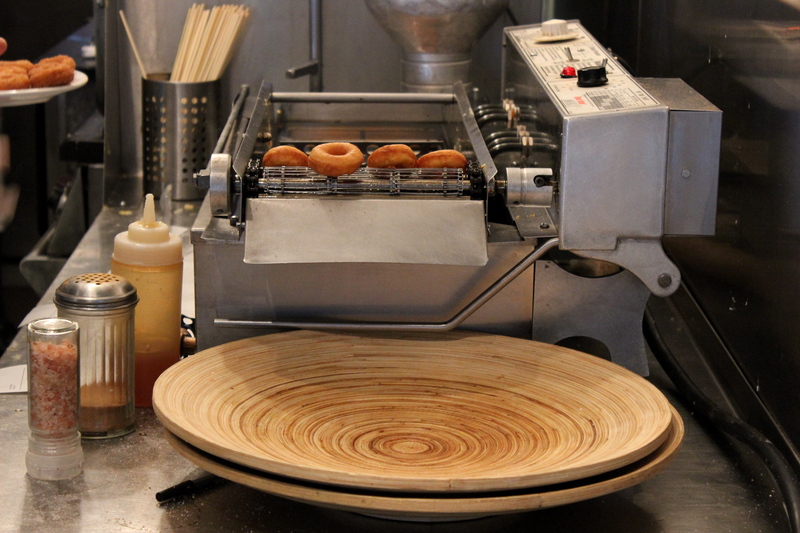 It’s kind of a shame that it’s tucked behind the counter, I’d really enjoy watching all the donuts cook. It only takes 3-4 minutes before they pop out the other end. Hot. Crispy on the outside, tender on the inside. 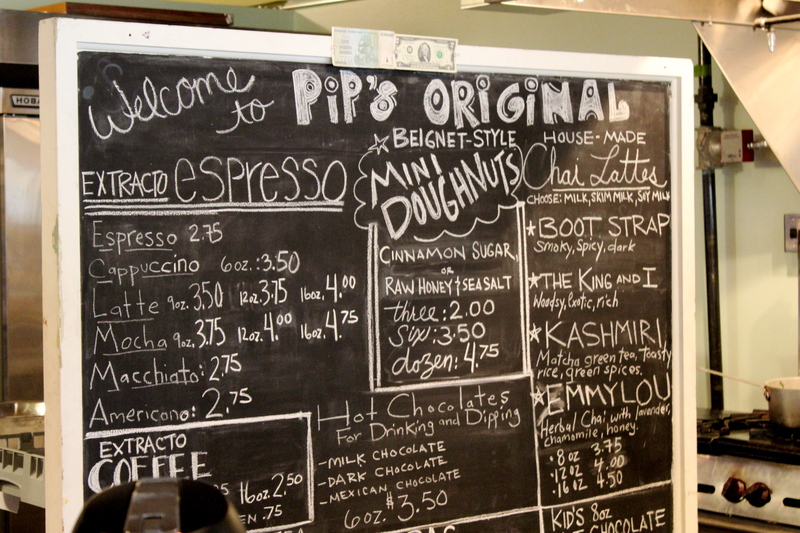 The donuts are obviously the star at this little shop, but there are a couple other perks like an extensive Chai menu. The gentleman working there recommended I try the “Boot Strap” and I loved it. It was gentler than I expected from the name (I was imagining bootstrap molasses) but still very tasty, and it left me wanting to taste the other flavors next. So if you happen to be in the neighborhood, perhaps for Fire on the Mountain, Stanich’s, or Bottles, it’s worth a stop! 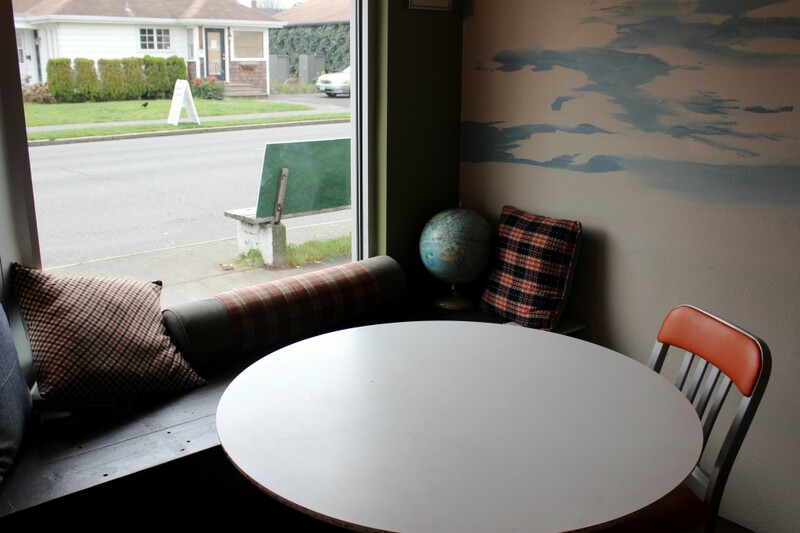 They are even open until 7pm Tuesday thru Saturday, if you need a post-work coffee and sugar hit. They don’t have a website yet, so you have to follow them on Facebook for the latest info. I am soooo going to try these. 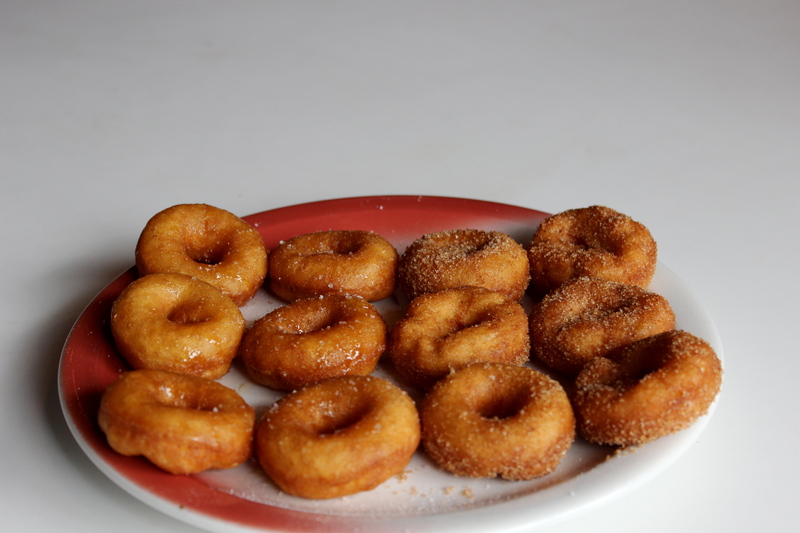 They remind me of the hot, made as you wait, donuts I have had from the street vendor in SE London. Absolute heaven.